Hello my peeps....getting a jump start on my weekend crafting while baseball games are being played. I only watch the Rays (love them), but they have a late game, so I am in the craft room. I am playing along at Neat & Tangled with this card. 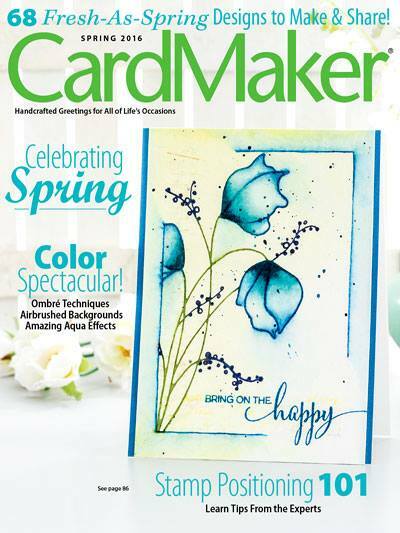 The challenge was to make a card using a favorite technique. I have used masking on this card. I printed the sentiment on the computer, then masked it with washi tape. Inked the large & small Ink Splashes with all sorts of Memento inks. 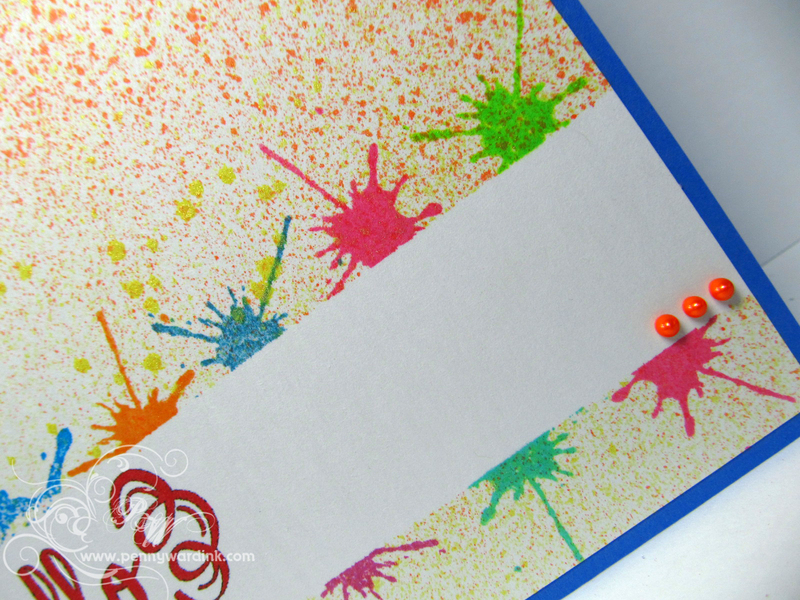 then spritzed the card front with Fireworks Dandelion and Tangelo...and because I just love them so much, I added a few dollops of Liquid Pearls. 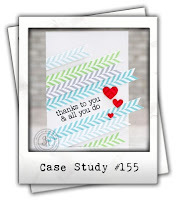 Entered into the Simon Says Stamp ANYTHING GOES challenge. Awesome card!! You can do anything! And with only one stamp!! Have a great weekend!!! I like your "splashy" card! What a fun card, Penny! Love your fun card...Ink Splash is one of my favs! Thanks for playing with us at Little Tangles! Penny, what a delightful card! You've showcased your "single" (but looking...) Ink Splash wonderfully! This stamp is a recent addition to my collection, and you've definitely sparked some ideas! Great card; fab technique! How clever! Those inksplats are so colorful and FUN FUN FUN!! Love your fabulous brilliant card. this is super cute. 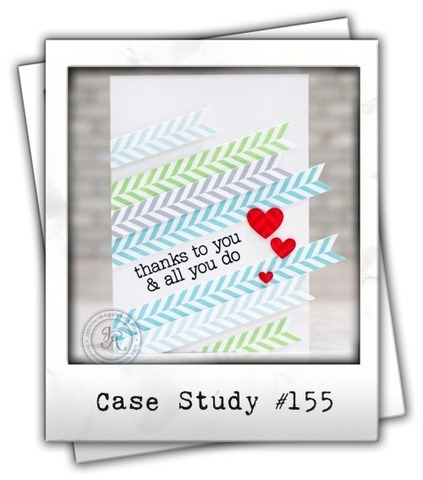 we love your use of ink splash and the sentiment. thanks for playing along with our technique challenge at Little Tangles.